Life has been kind of busy lately. 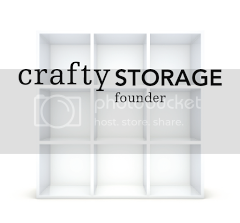 Usually, the months of April and May used to be quite quiet in terms of a paper crafter freelancer. 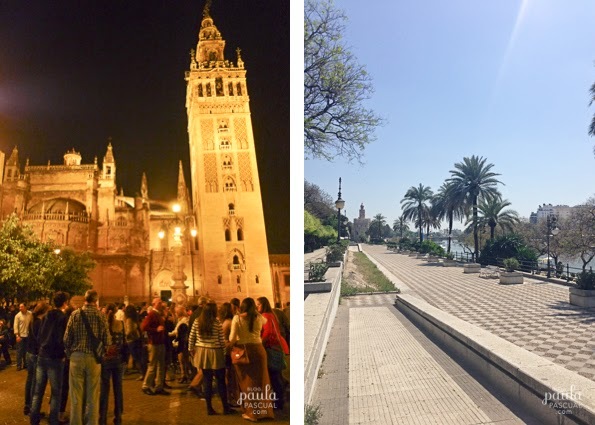 So we booked a little holiday in Easter to visit Sevilla and Cordoba to coincide with my cousin, her boyfriend and my uncle visit to Sevilla. 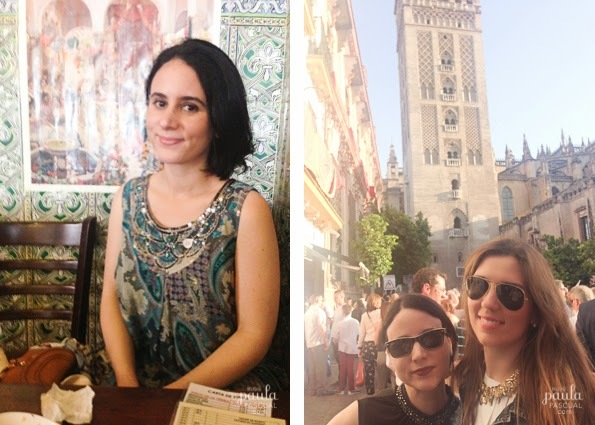 We flew to Malaga on Easter Wednesday and rented a car for a few hours to drive ourselves to Sevilla. 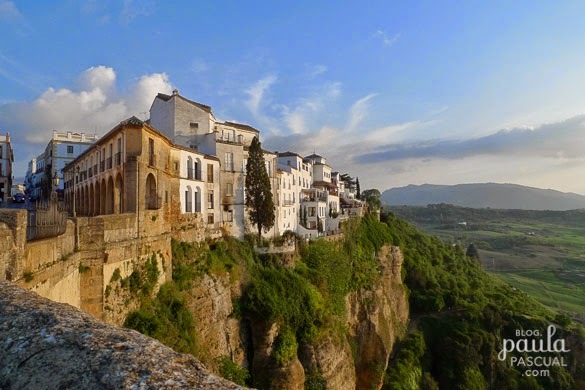 It was the best value option and allowed us to make one stop on the way: Ronda. This town is amazing, famous for its dramatic views, and for the deep gorge that carries a river through its centre. The new bridge is quite impressive specially if you look down. 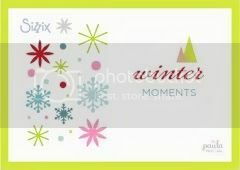 The photo above is taken standing in the middle of the bridge. The buildings are beautiful too. From old islamic architecture that still remains barely, to beautiful white streets and old churches. We really enjoyed walking around for a n hour or so before we continued our journey to Sevilla. 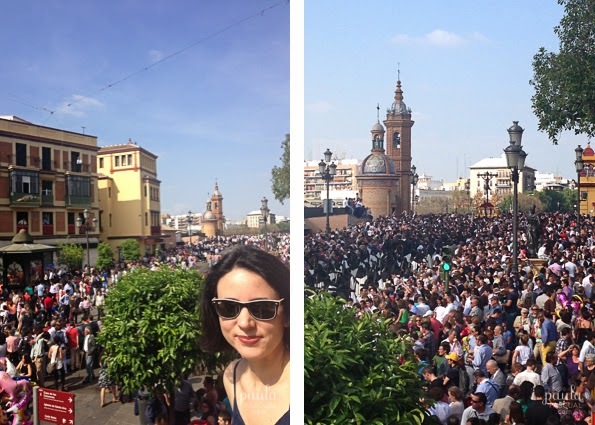 Easter in Sevilla is one of those unique things. 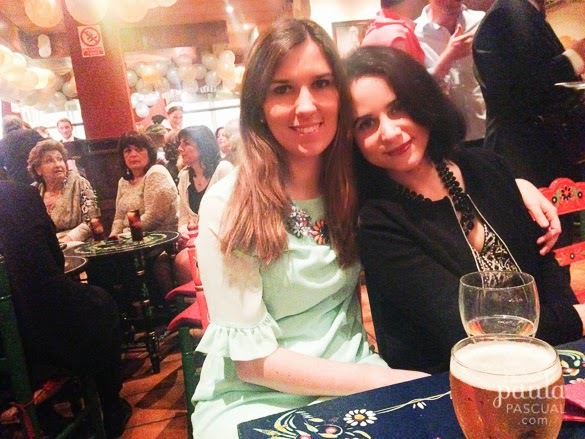 Generally Easter in Spain is a rather moving event, no matter what city, but Sevilla's is the most famous as there are many many processions and famous Pasos. Pasos are floats like the ones above, usually one that depicts a scene from the Passion of Christ and a second one of a statue of the Virgin Mary, which is a Dolorosa (she is weeping). Most pasos weigh over a metric tonne and require between twenty-four and fifty-four costaleros (men from the brotherhood) to move. As we arrived to our Hotel, beside it there was a Procesion, with hundreds of cofrades and a beautiful float with an image of the Virgin Mary. 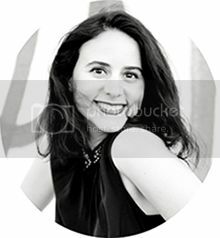 We heard a beautiful saeta which is a song of love and prayer to the Virgin sung by a spectator (who can be a professional singer) in a very special flamenco like style. It was extremely moving. Then we walked around the city. By then it was around midnight and still more processions like the one on the right. A massive float that had to be manoeuvred to turn around the small corners of the medieval streets of Sevilla. The Sevilla cathedral at night. And yes, that was wednesday at midnight. Loads of people. Thursday was hot and beautiful. We enjoyed walking beside the river. 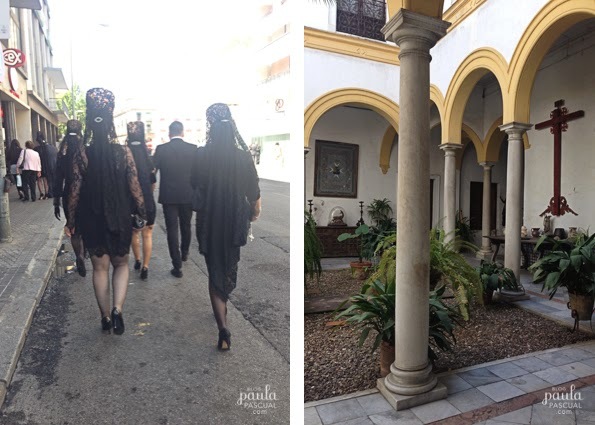 As it was Easter Thursday, most women from Sevilla dressed all in black with their Mantillas, a traditional lace head dress which is particular popular in the South of Spain though is wearable for all special occassions all over Spain. I always joke that if I was ever invited to Royal Ascot, that would be my head piece. 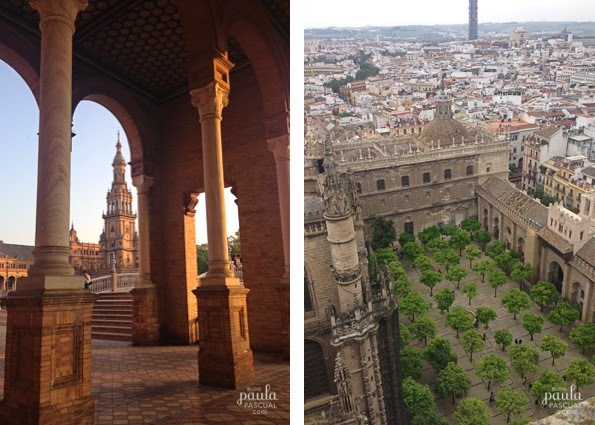 I loved the Sevilla patios. Most of them, like the one pictured on the right, are particulars houses. 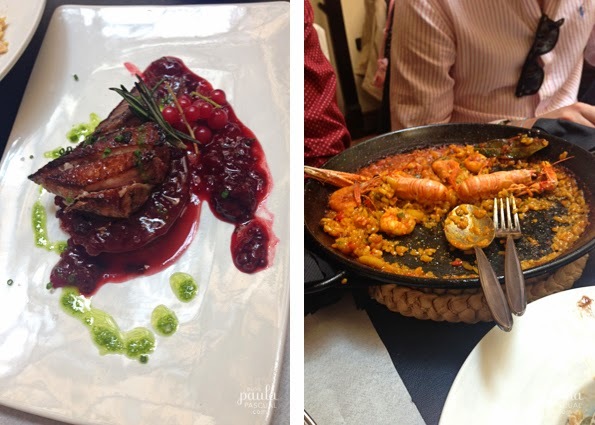 Bares de tapas are something that you can not avoid in Sevilla. That afternoon my cousin Angela and her boyfriend arrived. It is so nice to spend time with them and in a new place! Angela is to me like a sister and often features in my layouts. And then there was the Madruga. 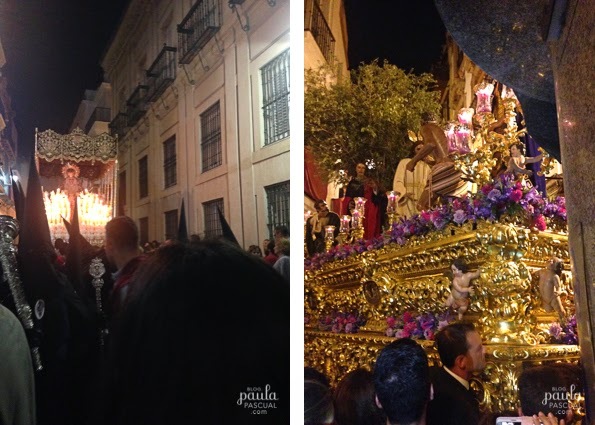 That is the most important and famous event of the Sevilla Easter. It starts at around midnight or early hours of Friday and finishes around Friday afternoon, so 14 hours. Basically it is a all nighter Procession wich features the most famous Pasos: The Macarena, La Esperanza de Triana and el Cristo de los Gitanos. We went to a balcony of a friend of a friend and saw the Esperanza de Triana from an advantage point which was fantastic. Even though it was at 4 am in the morning there masses of people and children, yes children. The atmosphere is a rather typical uniquely spanish mix of religious and family party spirit. Very special and unique! 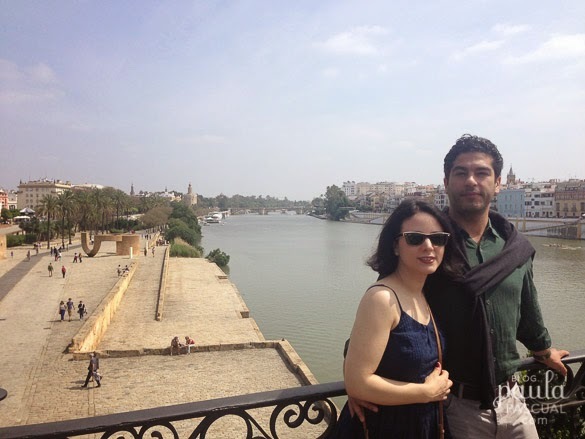 After a late start to friday, we walked some more around the city and we made our way to Triana which is the other side of the river. There we saw some more processions from the same balcony. Again thousands of people flocked to see the floats. 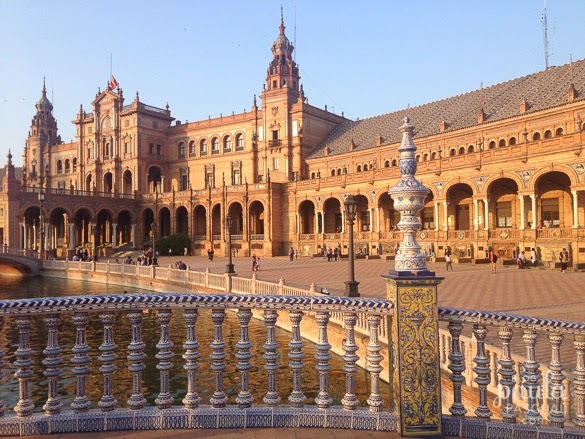 After that we made our way to the Plaza de España, which is to Sevilla the equivalent of Alexandra Palace, built in 1928 for the Ibero-American Exposition of 1929. Even though the Plaza is a bit of a new decorative stuff, the light and situation is lovely. 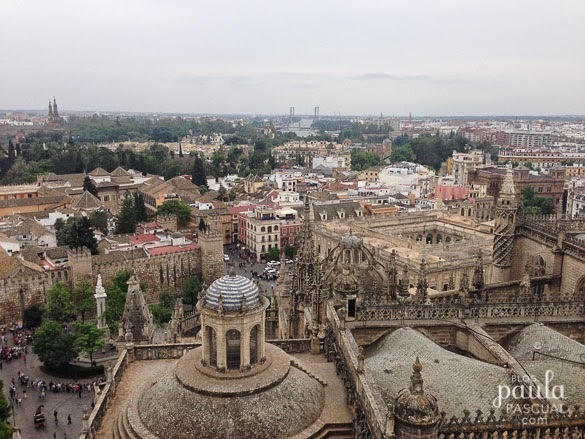 On the Saturday morning we visited the Cathedral, which houses the beautiful Patio de los Naranjos, amazing late gothic art pieces as well as the resting place of Cristobal Colon. 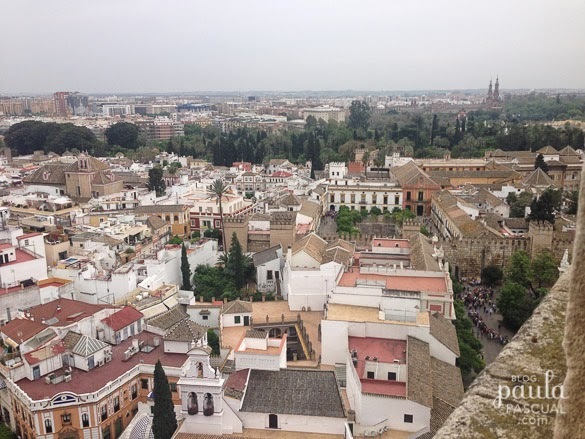 The views from the Giralda (the bell tower, a nine hundred year old repurposed minaret) were amazing. The cathedral is enormous. Well, it is recognised as the largest cathedral in the world! Can we talk about food? The food is delicious, usually is not that fancy, but always tasty. On the saturday though we went to nice restaurant called Albarama. 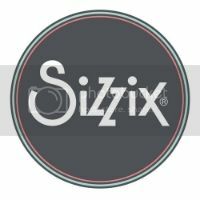 I strongly recomended, fancy tasty food and not that expensive. 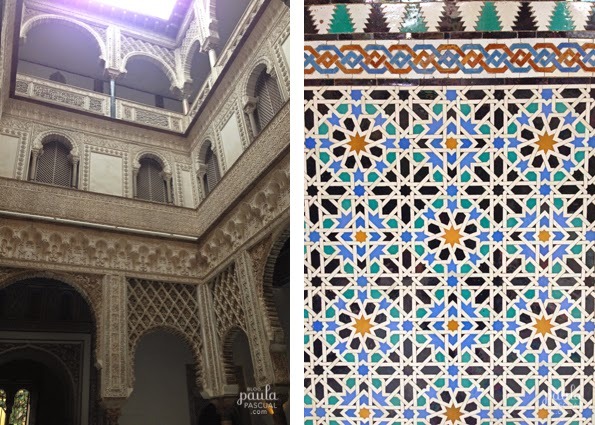 Saturday afternoon was allocated to visit one of the most famous particular palaces in Sevilla, Casa de Pilatos. A very impressive renaissance palace in the middle of the city with Roman statues, traditional arabesque work and italian renaissance logias. Somehow it works! 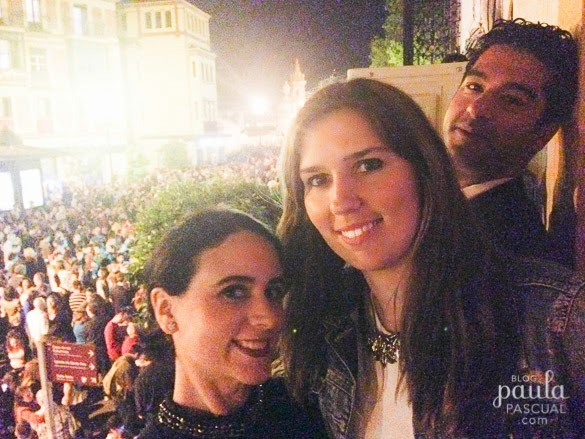 Saturday was party time Sevilla style, which means friends and family and flamenco. I loved it. Love seeing everyone dancing, no matter how old or young they were or male or female, from the very start without the need of vast quantities of alcohol like in other places! I love to dance, so even without a single drop of wine or beer I was happy to dance faux new age flamenco. Sunday was a late start, as requiered after going to bed at 5 am the day before. And it rained. Yes, it does rain in Sevilla. 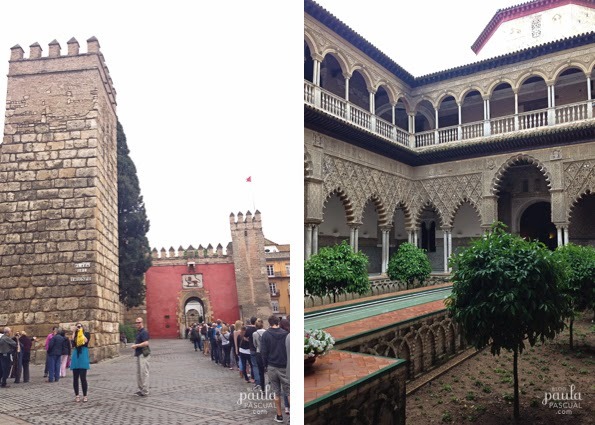 Still we managed to see the Real Alcazar. 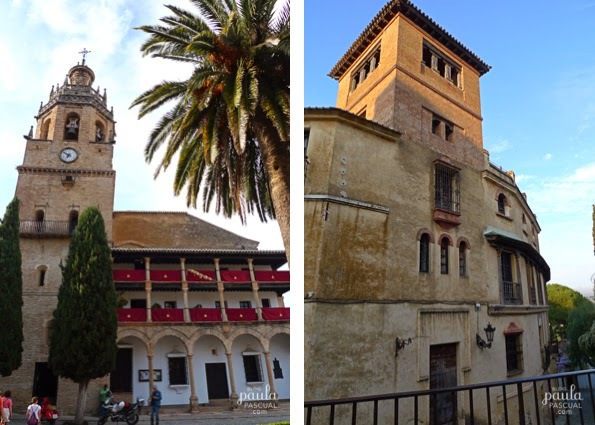 Built by christian kings using the local muslims artisans, it has a distinctive islamic feel. 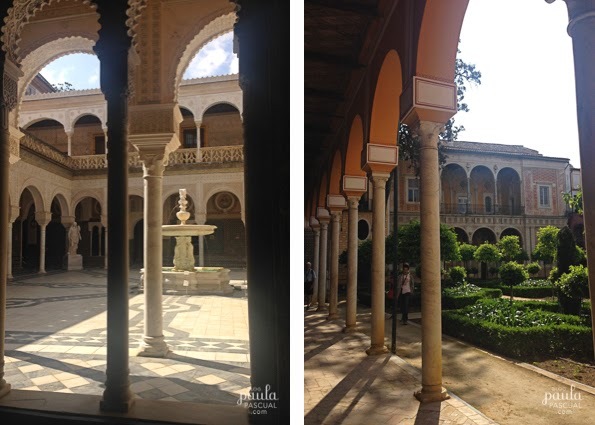 It is the oldest royal palace still in use in Europe, as the upper levels of the Alcázar are still used by the royal family as the official Seville residence. The tile work is exquisite and it was quite emotional for me to see in person as one of the wall tiles (the one on the right photo) was the motives I used as or our wedding invites and stationery. I had never been to Sevilla before but I had a postcard someone sent of the tiles and I thought it would be a perfect motif for our wedding. I made a handmade template and painted every single invite by hand with a paint that was incredibly sticky. 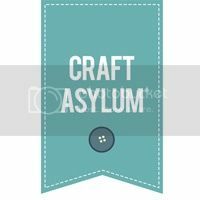 I know now so many ways I could have made them better, but at the time in Spain (early 2002) there was not what there is nowadays available to crafters. On the monday we went to collect a renta car to make our way to Cordoba. Tomorrow part two!